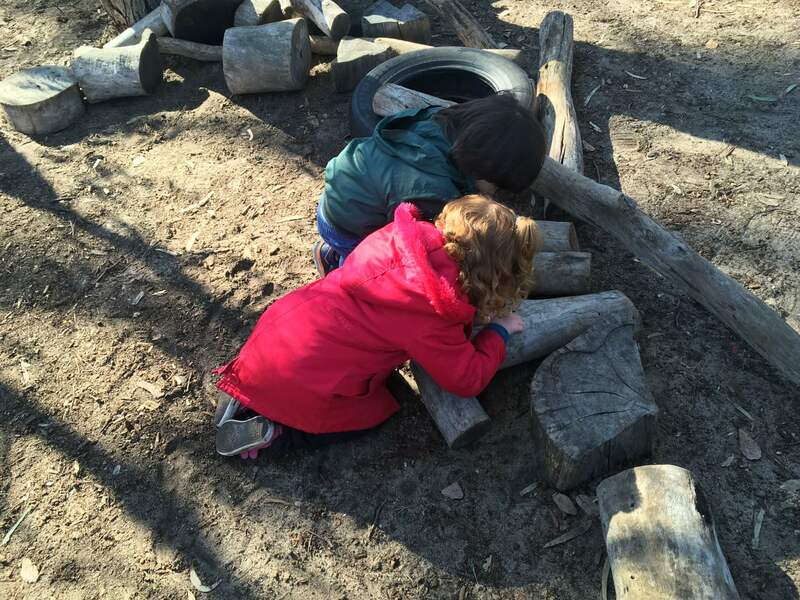 Nature play is not simply the act of playing outdoors. 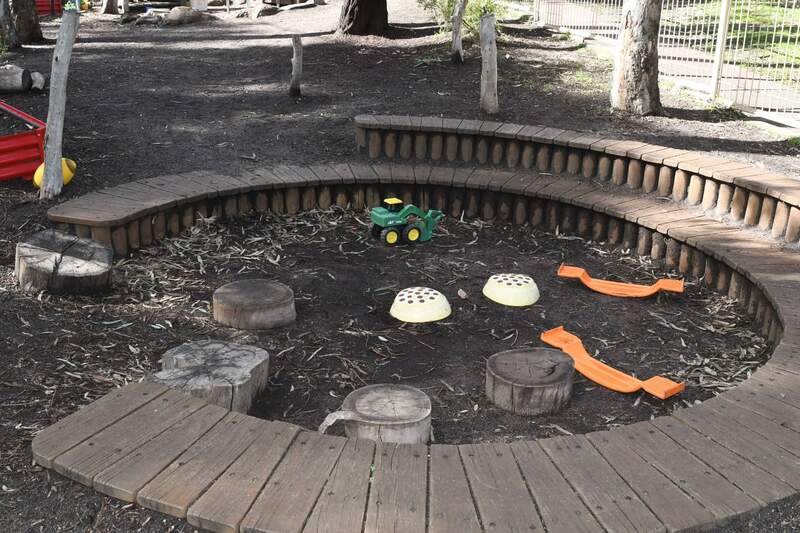 Nature play is specifically child-initiated and child-directed, it happens in a natural space where there is no prescriptive play equipment. 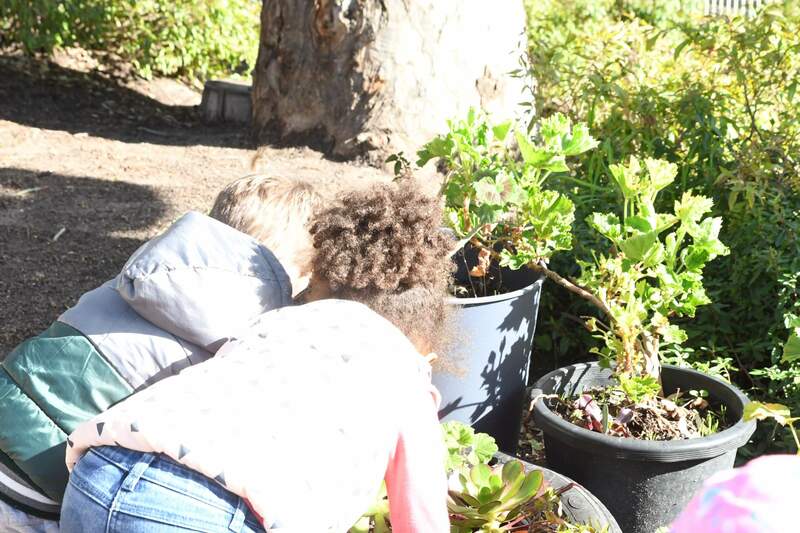 Studies have shown that children get a multitude of benefits from engaging in active nature play. 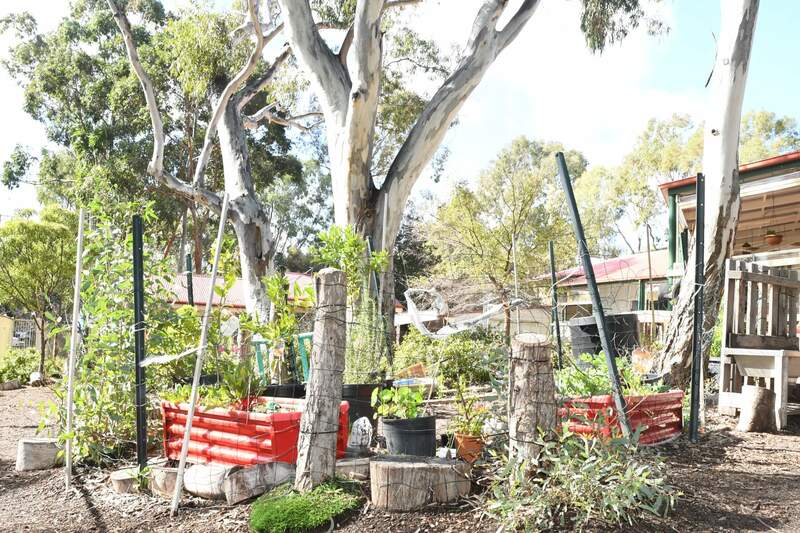 Our beautiful leafy play area offers a variety of nature play opportunities to all of our children. With such amazing and tangible benefits, you can be sure your child is getting the best possible start when they come to Aberfoyle Hub Community Children’s Centre. Children who play in nature are sick less often. Leaves, sticks, mud, sand, water and gum nuts can help to stimulate the immune system and build resilience. 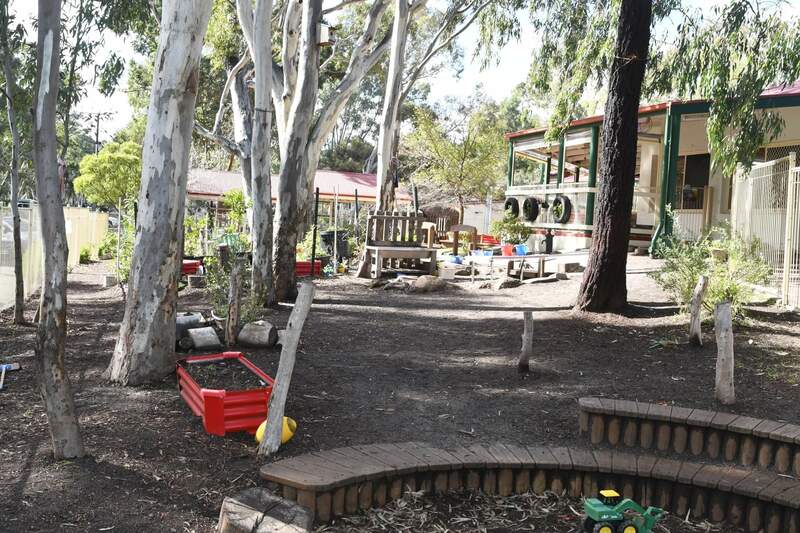 Children build confidence and safe ‘risk taking’ behaviours more readily when provided with natural & challenging spaces. 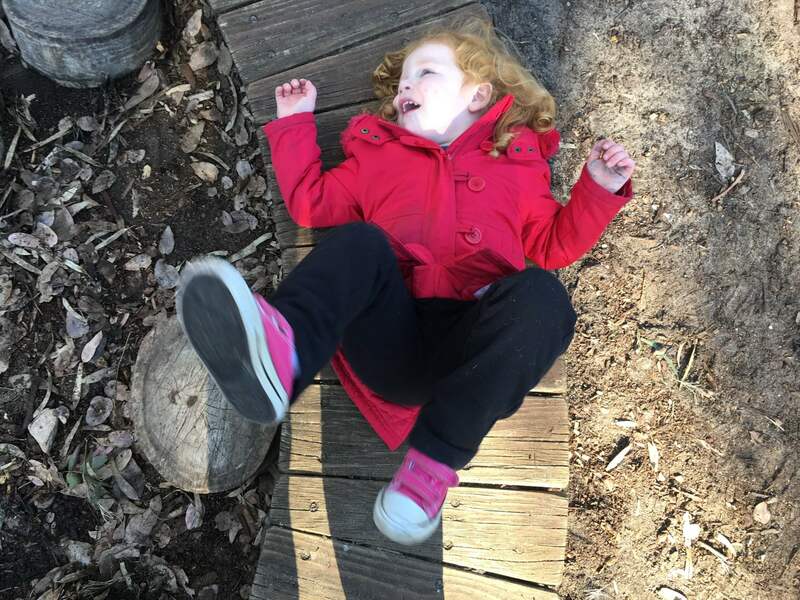 Play in natural environments is proven to develop more advanced gross motor skills than just prescriptive playground equipment. Those who play in nature have been proven to have lower levels of behavioural disorders, anxiety, depression and are more resistant to stress. Natural outdoor play has been proven to stimulate children’s likelihood of active physical activity, reducing the risks of childhood obesity. 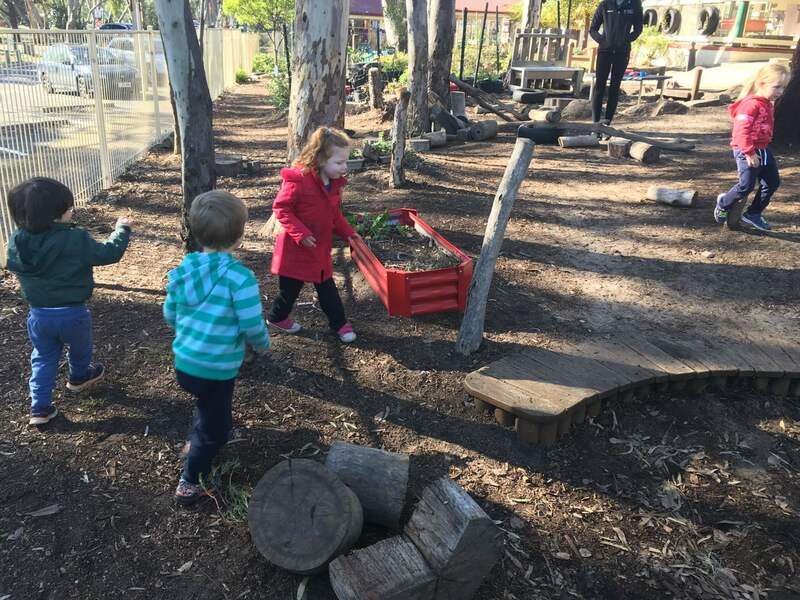 Bullying behaviours are reduced when children have regular access to diverse natural play settings, and they generally have more positive feelings toward each other. It is documented that children who spend more time outdoors also tend to have better distance vision than their peers who are mostly indoors. 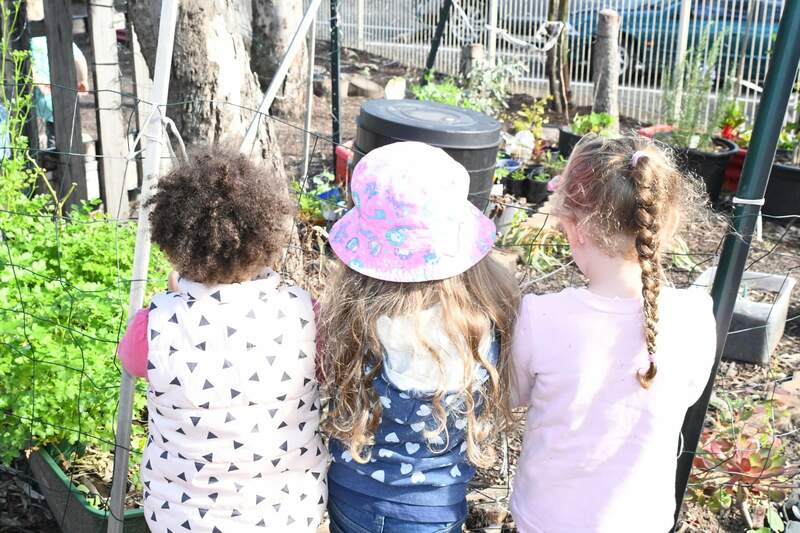 Play in natural environments stimulates imagination; children with excellent imaginations are rarely bored – a stick can be a sword, or a wand or a mixer or any number of things your child can dream up! We help your children grow through hands-on learning and fun experiences. Schnitzel Fundraiser - 29th of April! $40 discount on fees for full time bookings! Enquire now!